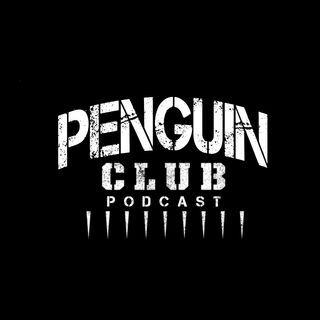 The wrestling podcast that is just too sweet to miss. No Mercy preview/predictions, and some fantasy booking of the Raw Women's Division. Dedicated to Bobby "The Brain" Heenan.